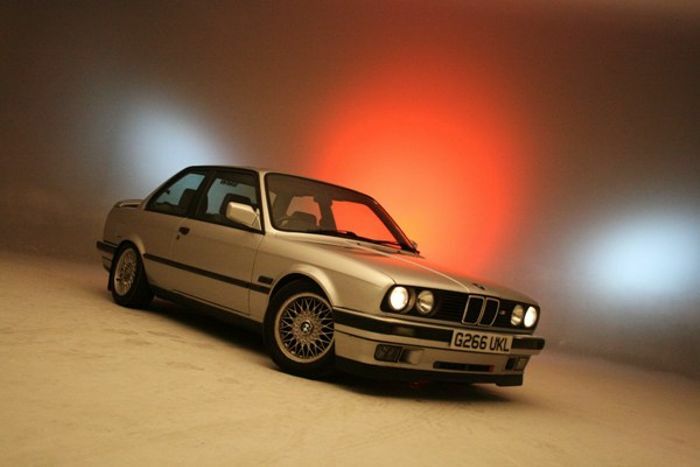 The BMW E30 is one of my favourite cars ever, and I've started looking at buying a Touring, despite no money nor space. Please send help! The car you see in the grainy image above is my old BMW E30. It started life as a 318i automatic, but when I bought it in 2009, the engine and gearbox had been swapped to a manual 325i. The car was ropey at best, had the heaviest clutch known to man and hid its rust well, but I bloody loved it. 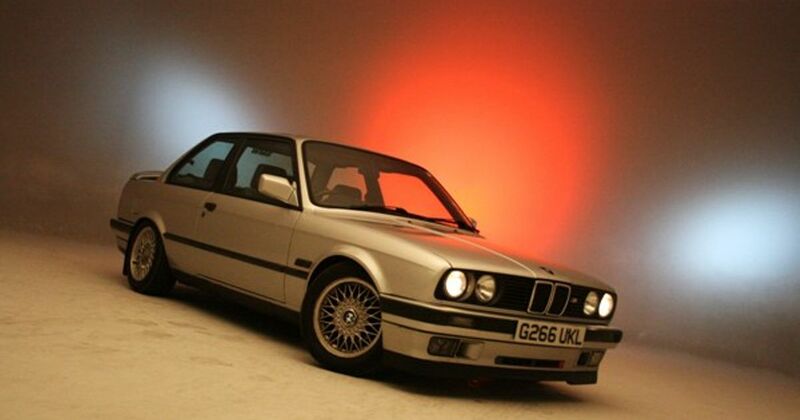 It’s clear, then, that I’ve always had a thing for E30s, so you’ll understand how much it hurt when I was forced to sell mine in 2011 because my first proper job at Autocar meant that I had my very own long-term Kia Picanto test car. Well, guess what…over five years have passed and I’ve started looking at E30s again despite having no space on my driveway. (The car port I recently built is reserved for Phil, my V6 MX-5, which has recently been fully resprayed in Mazda’s delicious Soul Red colour). I want a classic BMW again, and this time it’s a Touring I’m after. I don’t even care if it has six cylinders; so long as it moves under it’s own steam, count me in! Except don’t count me in…because I don’t have the space and prices of these awesome little cars have skyrocketed. I mean, £6995 for a 325i Touring like this one is strong money. Then again, how about that £60,000 325iX I showed you earlier in the week? So please do me a favour and tell me why I need to stop looking for one (or send me links to cheap ones you find so that I can fulfill my deepest desire! ).